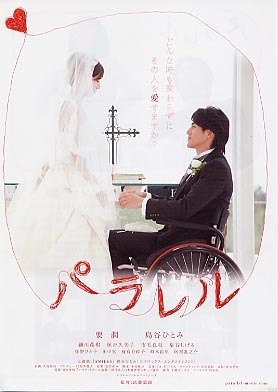 Based on the life of Kyoya Kazuyuki (played by Jun Kaname), a former J-League soccer player, who became paralyzed from the chest down after a car accident in 1993. Kyoya married his fiancee, Yoko (played by Hitomi Shimatani), 11 days after the accident in the hospital. Eight months later, Kyoya began competing in wheelchair basketball, eventually competing in the Sydney Paralympics.